Our range of business bookkeeping services are designed to help you maintain your financial records and to simplify the processes involved with managing your money and growing your business. Money management is very important in any business, but we understand that for many business owners it can be an overwhelming and often mismanaged part of the business. At Adroit Business Solutions, we like to make your bookkeeping a breeze through implementation of the right systems, providing up-to-date information and systems training, complete accounts management and money mentoring. 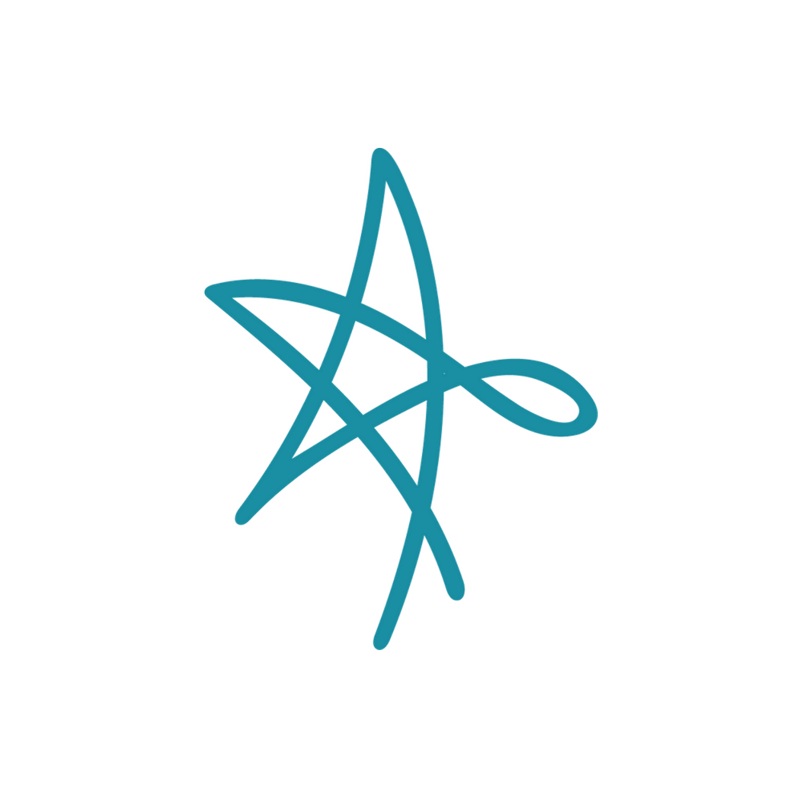 Be it everyday bookkeeping tasks like accounts payable, payroll, or BAS through to the more daunting tasks like compliance, debt collection, and setup of accounting systems; the Adroit team are here to support you and your business. Our business bookkeeping support is specifically for small to medium sized businesses. We offer bookkeeping packages tailored specifically to your business’ needs. We offer advice and assistance on selecting the right accounting software to suit your business as well as setup and tailoring of the accounting software to meet your needs. Personalised training is offered to give you the assistance you need to understand your accounting system and effectively manage the finances for your business. Need assistance with your bookkeeping & business profits? Our supportive and practical approach helps you make empowered money decisions that support the growth of your business. The best first step is to talk to us. Our expert team can sort out your business finances and bring your books back up to date. Contact Laura to find out if the Profit First approach to money management is right for your business and how we can support the implementation. See what Profit First is all about - Download the First Chapter of the book behind the method. 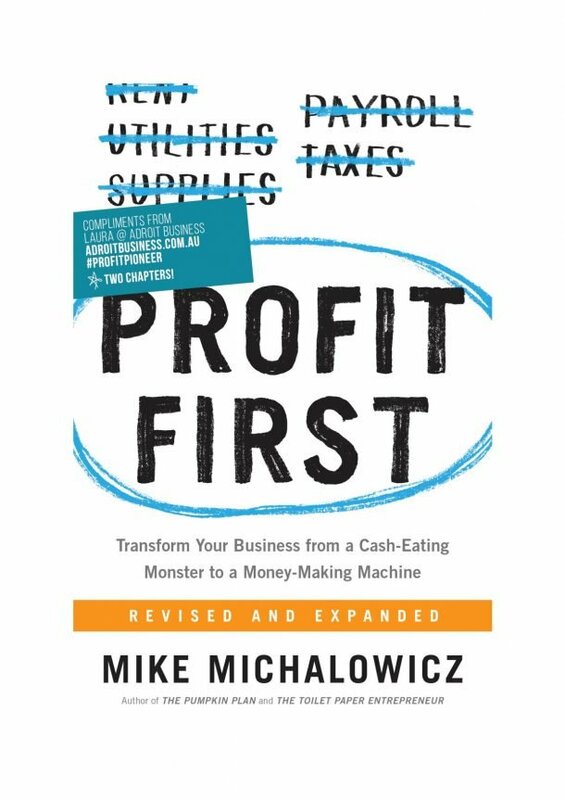 Enter your details below to get instant access to the first chapter of Profit First. Check your inbox to confirm subscription and download this free resource. Leave your details below and we will be in touch! Thanks for your message. We will be in touch via email within 24-48 hours.